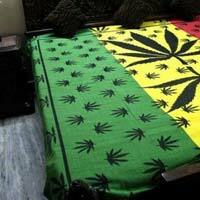 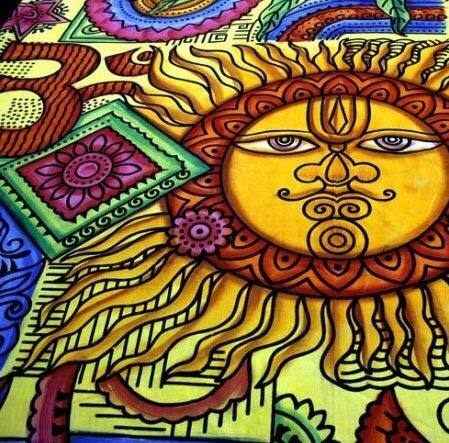 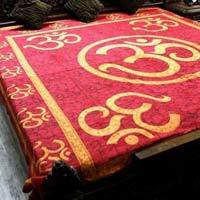 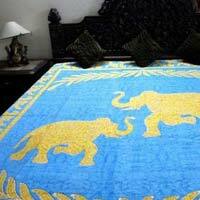 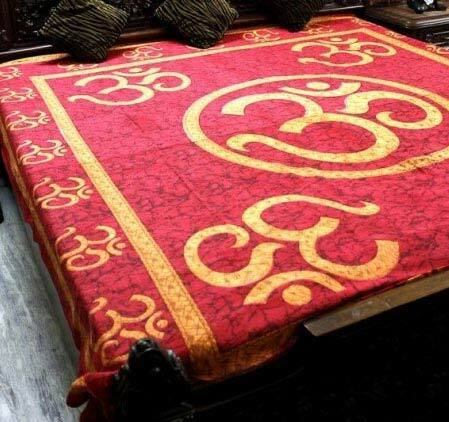 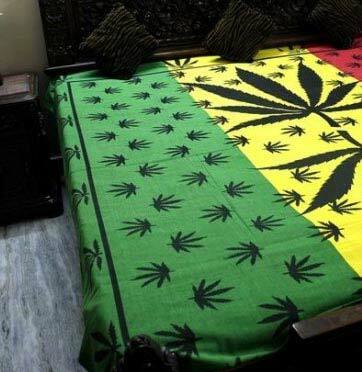 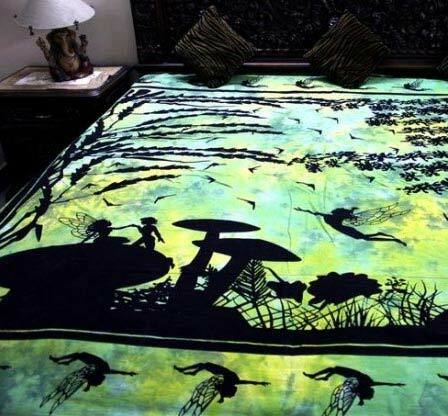 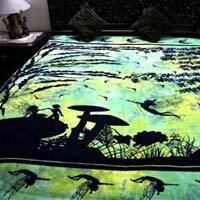 We are a noted manufacturer, exporter, and supplier of Double Bedspreads based in Delhi, India. 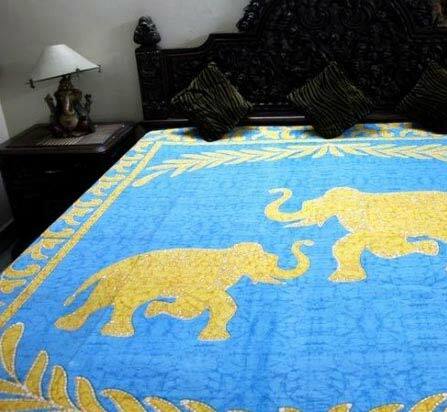 The patterns, designs, and colors of the bedspreads that we offer have made them a very popular product with customers. 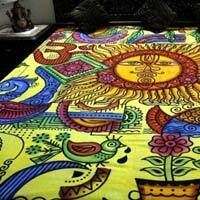 These bedspreads made from excellent quality fabric fits a standard size double bed perfectly. 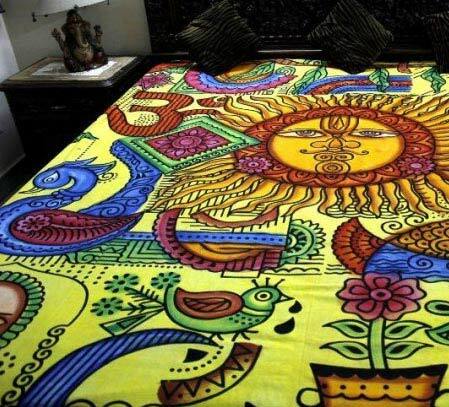 These bedspreads are guaranteed to be colorfast and crease-proof.